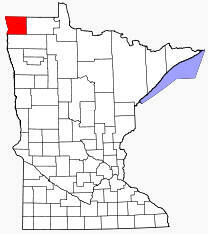 Kittson County is a county located in the state of Minnesota, United States. 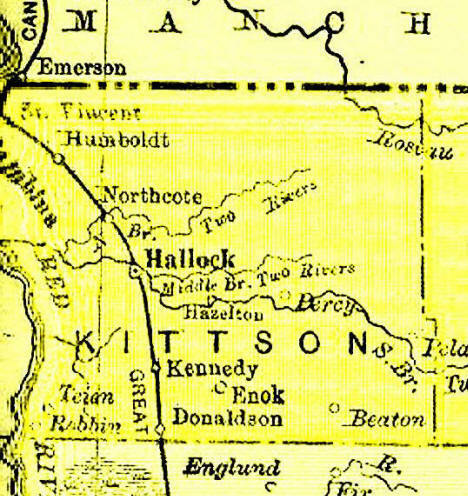 It is named after fur trader and railroad entrepreneur Norman Kittson. As of 2000, the population is 5,285. 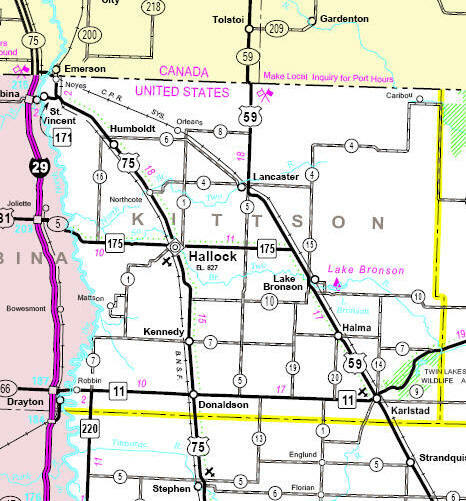 Skull Lake is Kittson County's only natural lake. Lake Bronson, for which the city of Lake Bronson takes its name, is man-made. Its county seat is Hallock.